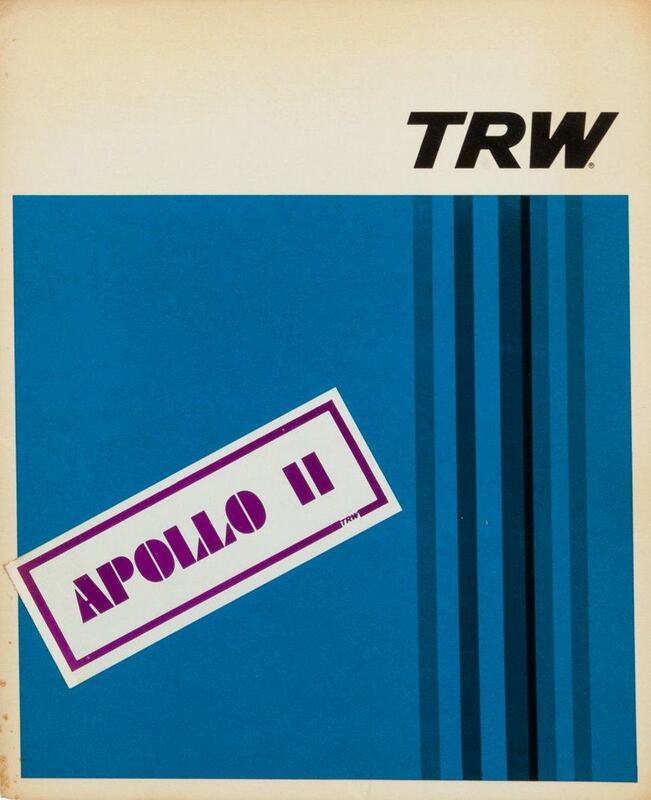 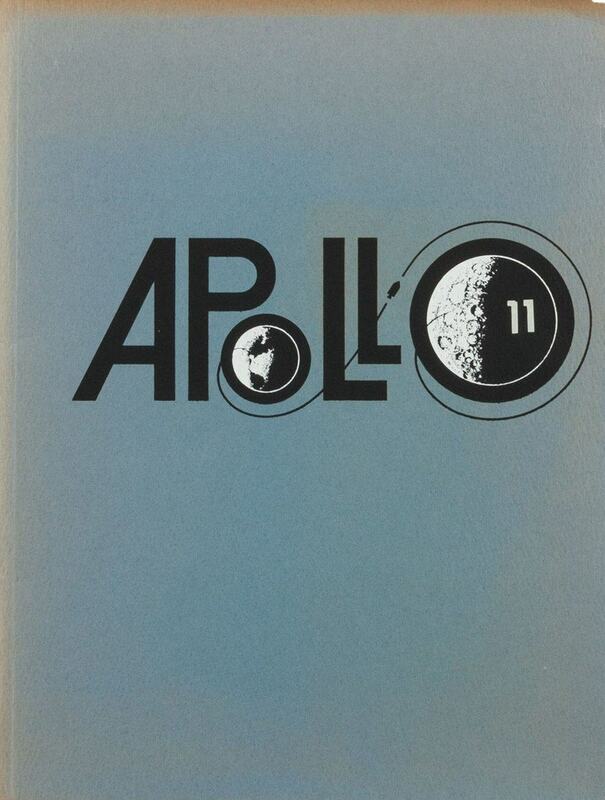 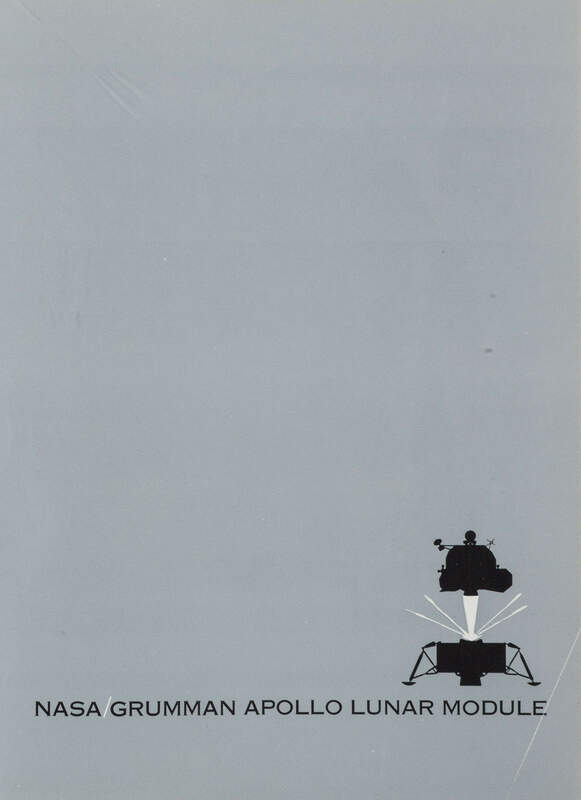 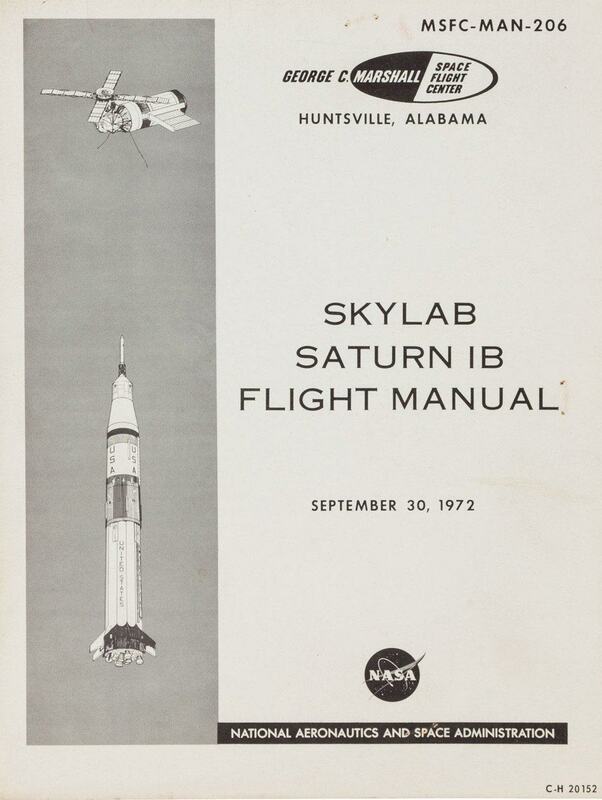 A stunning collection of 20 American space (NASA) program: covers, reports, brochures and other vintage era space themed design and typography all from an upcoming: 2013 April 18 Space Exploration Signature Auction by Heritage Auctions. 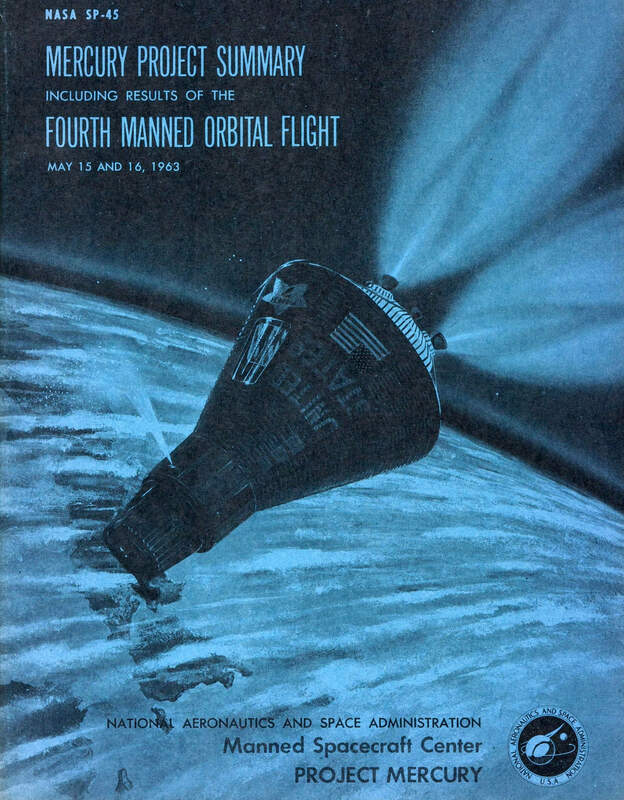 Just trying to imagine the excitement of having the responsibility to create such historic pieces of design. 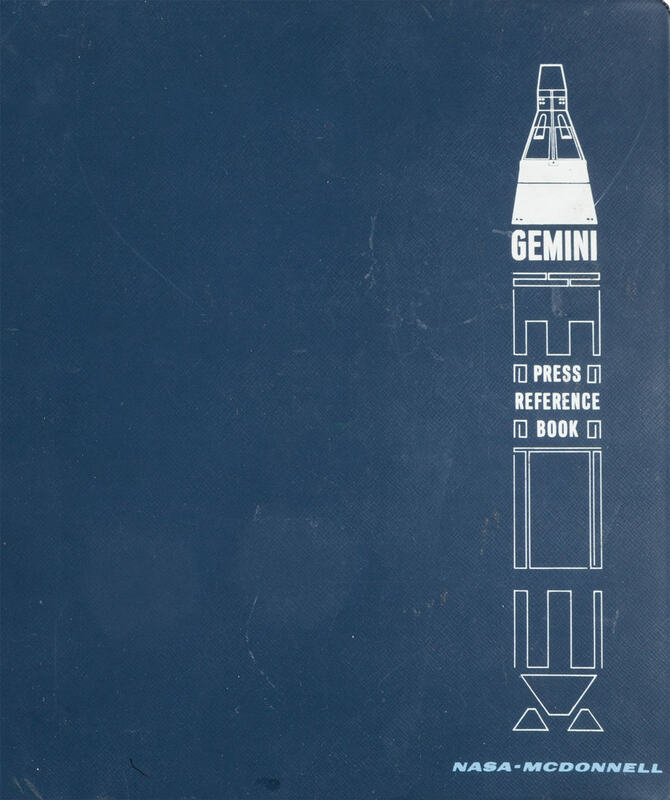 My favourite cover is this last one above for the Gemini Press Reference Book, but in general there is some gorgeous typography through out the entire collection.